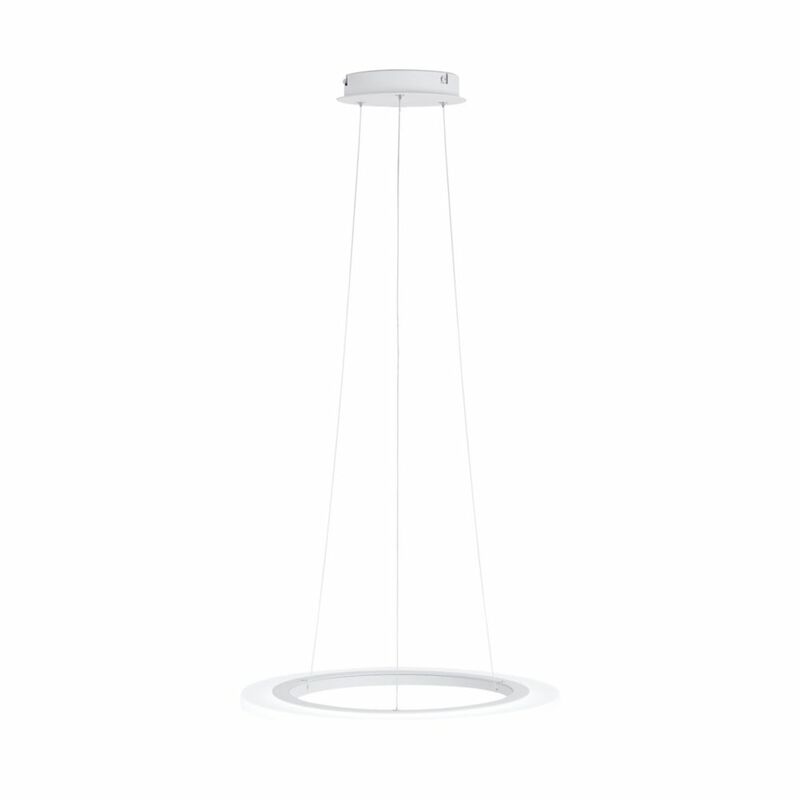 Eglo's Penaforte LED pendant light is a contemporary fixture in white finish with clear acrylic shade. Applicable indoors only, in a dry location, this fixture is a great addition and would compliment any home or commercial environment. Penaforte LED Pendant Light, White Finish with Clear Acrylic Shade Eglo's Penaforte LED pendant light is a contemporary fixture in white finish with clear acrylic shade. Applicable indoors only, in a dry location, this fixture is a great addition and would compliment any home or commercial environment.